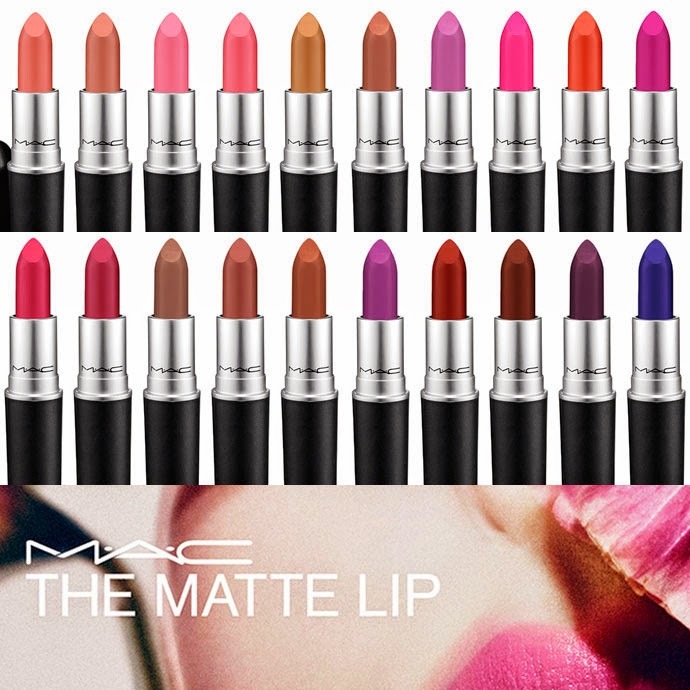 Attention all matte lovers – Mac Matte lips are here to stay! Mac recently launched 12 new permanent shades in their matte collection. Matte lips are one of those beauty items that somehow manage to be timeless yet trendy all at the same time. 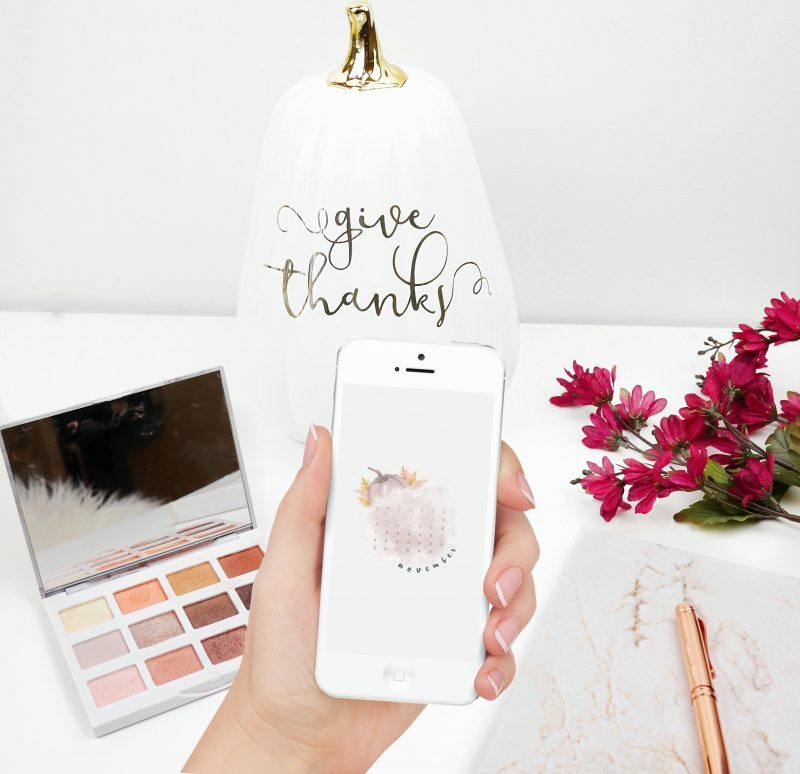 As both a Mac lover and a matte lip fanatic, I was so ecstatic to hear about this launch! So excited, in fact, that Claudia and I rushed over to Mac at 10:00 am for the release! The color range is phenomenal – pinks, nudes, reds, fuschia, and even a deep purple and dark blue! I’m extremely impressed with these – the textures are smooth and creamy, which is definitely harder to find in a matte lipstick. The staying power is incredible, and even on my dry lips they don’t accentuate dryness. They range in price from $16-$19 (depending on what Country you live in) which is quite reasonable for such a great matte! I definitely plan on picking up more of these in the future! I’m wanting to try these! 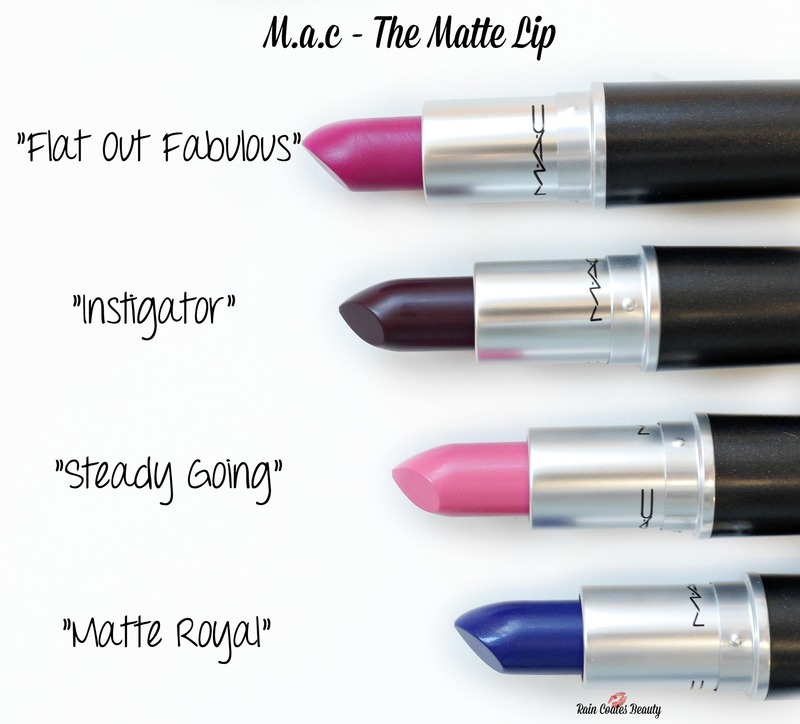 I love MAC lipsticks but haven’t tried any of their matte formulas yet! 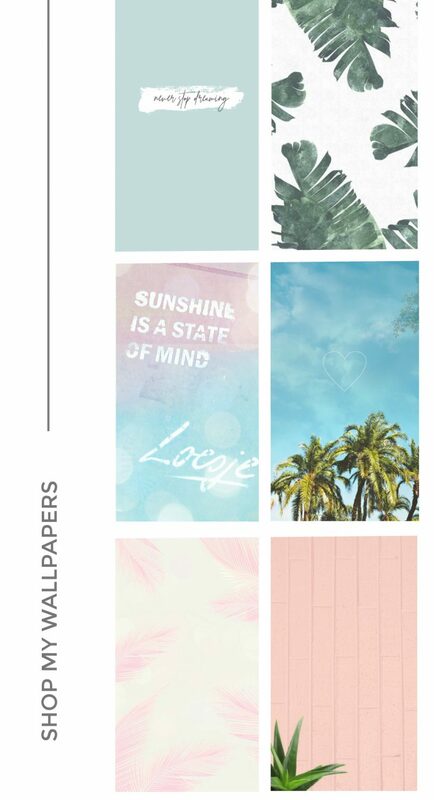 Which one is your favorite?? So far i’m really loving “Please Me” (not a new release, but my favourite matte!) and “Steady Going”!